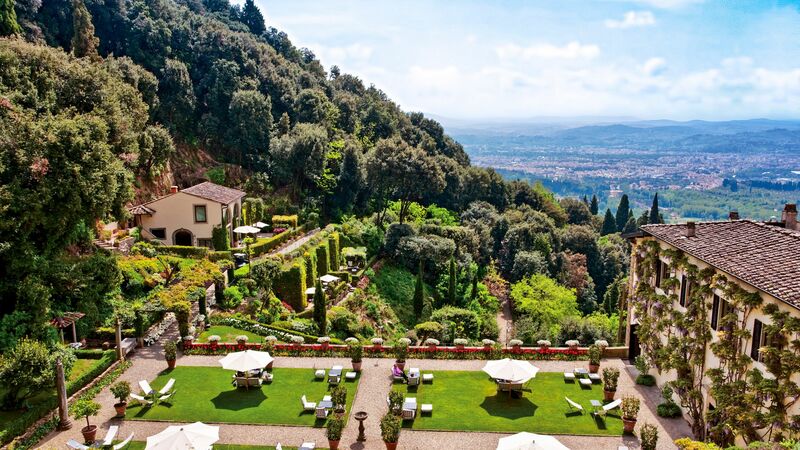 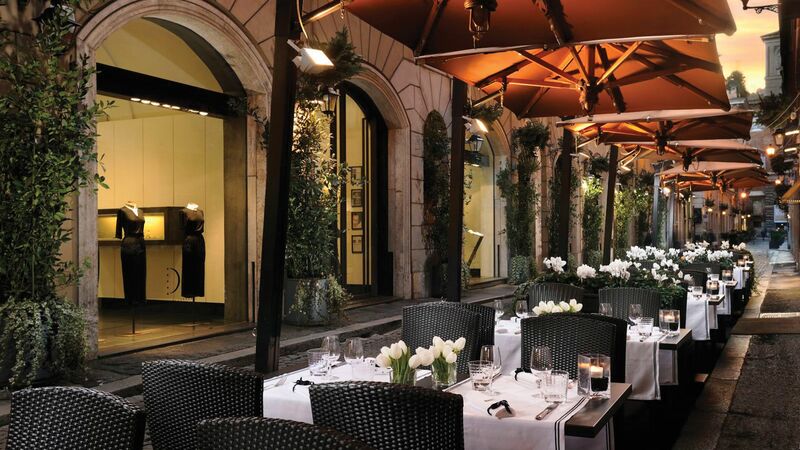 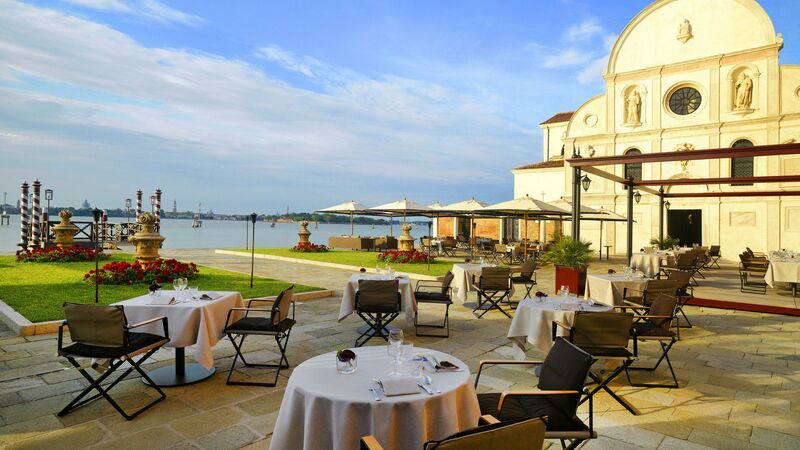 When it comes to luxury hotels in Italy's cities, we've cherry-picked the cream of the crop. 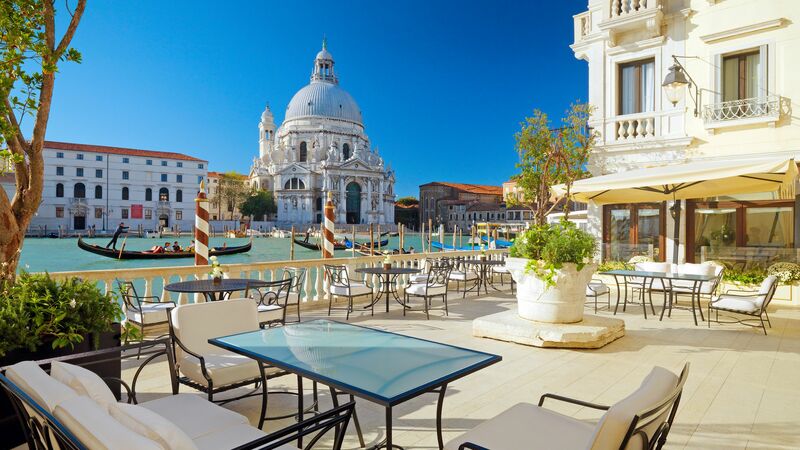 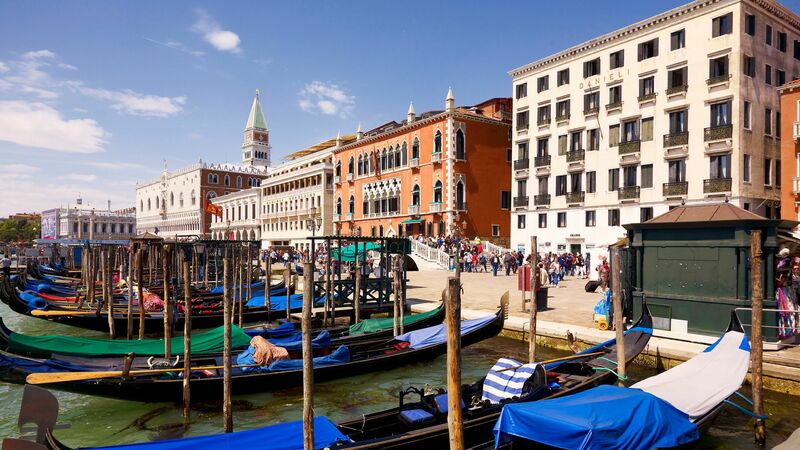 In Venice, for example, you could stay at the Hotel Westin Europa Regina, which dates back to the 17th century and has a prime position on the Grand Canal. 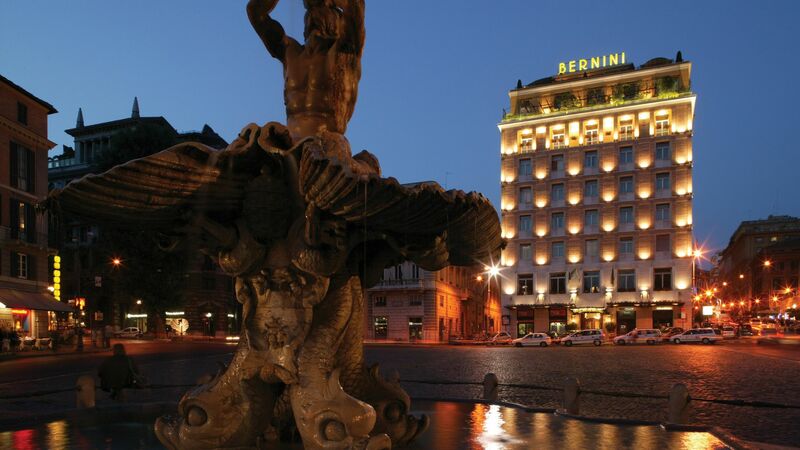 In Rome, there's the Hotel Bernini Bristol, set right in the heart of the city.